Why Choose the New Porsche 718 Boxster? 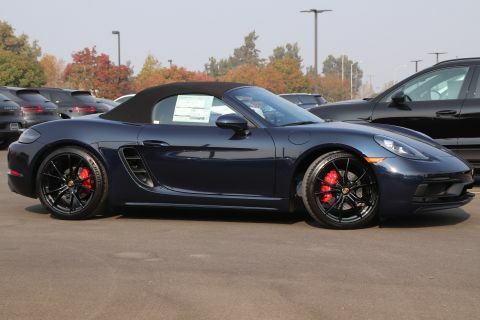 The Porsche 718 Boxster is a long-time favorite of drivers and critics alike. Over the years, it’s undergone many redesigns and changes, yet it remains as esteemed as ever. 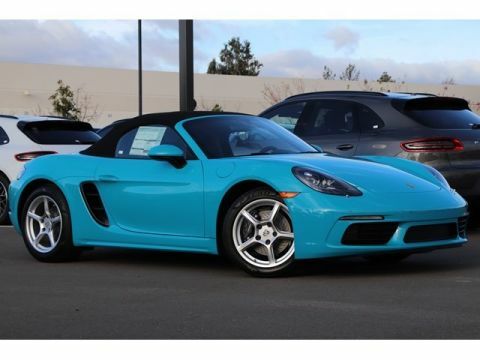 In fact, Car and Driver says this mid-engine roadster “certainly hasn’t lost its dynamic perfection, which is nearly without equal.” Available as a two-seat convertible, the new Porsche 718 Boxster is the perfect companion for an open-top cruise around San Jose and Palo Alto. 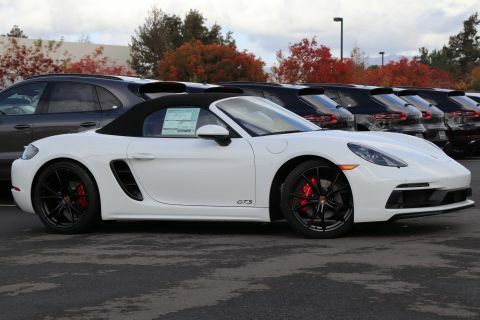 Even against similar models, such as the Audi TTS and Chevy Corvette, Edmunds proclaims, “The new Porsche 718 Boxster is at the top of its game and a class leader.” Three trims are on offer: 300-hp Boxster, a 350-hp Boxster S, and a 365-hp Boxster GTS. All can be had with a manual or automatic gearbox. Bi-Xenon headlights, a wind deflector, ParkAssist, and 18-inch wheels are standard, while Apple CarPlay, power sport seats with memory, and a Burmester sound system are optional. 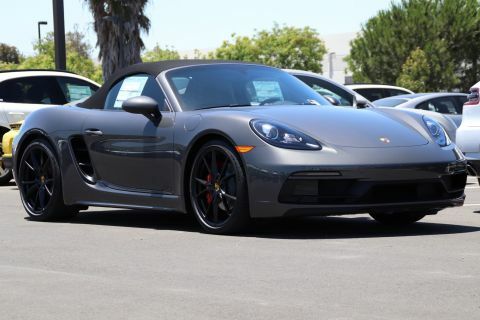 Schedule a test drive with the new Porsche 718 Boxster right here at Porsche Fremont—a short journey from Redwood City. Our Porsche experts are standing by to answer your questions about our lineup and help you apply for financing!